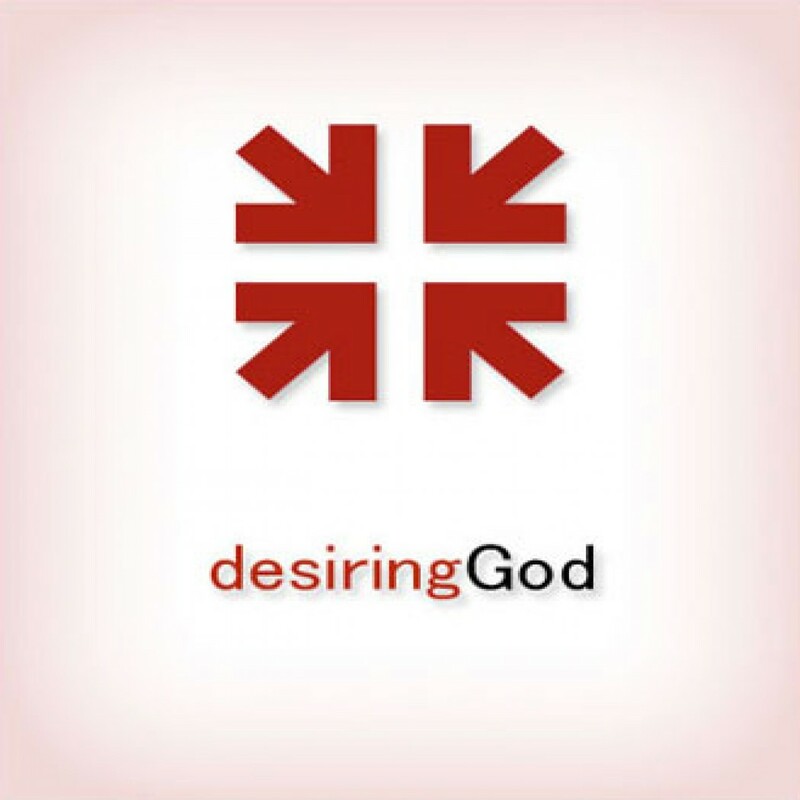 Magnifying God with Money: DG Sermon by John Piper Audiobook Download - Christian audiobooks. Try us free. What our hands do with our money shows what our hearts are doing with God. What money is to us reveals what God is to us. Jesus said, “A man’s life does not consist in the abundance of his possessions” (Luke 12:15). No, it consists in his relationship to God.